Angel Earring, first grade silver. This beautiful symbol earring, is definitely an eye-catcher. 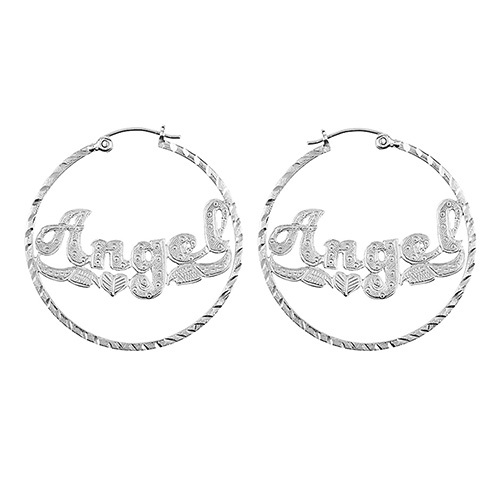 The Angel symbol, is a guardian spirit and gives protection. The size is ± 4 cm x 4 cm, and the earring is very light.